Jay Taggart, AIA is a Principal at Curtis Miner Architecture. A designer at heart, Jay joined Curtis Miner Architecture in 2007 and brings a depth of experience in multi-faceted, complex projects, including commercial, healthcare, assisted living, municipal, multi-family, and tenant improvements. 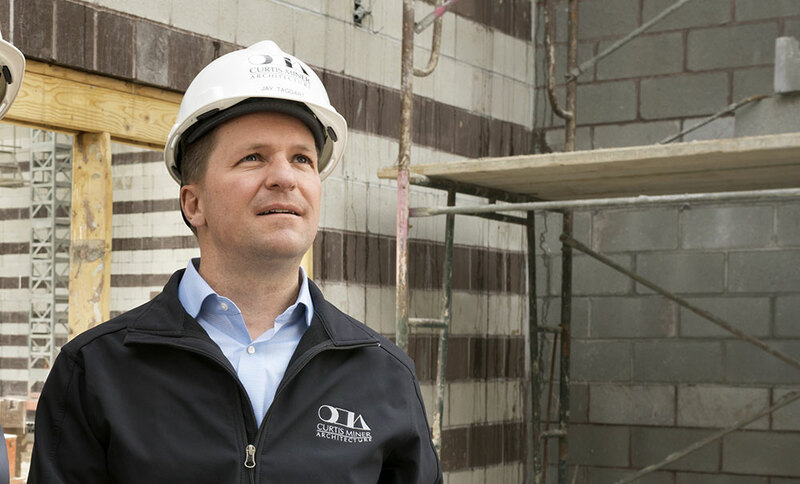 It wasn’t until working at CMA that Jay pursued Higher Education projects. Some might say it was serendipitous – with his strong leadership and organizational skills, Jay is a good choice to take responsibility for this challenging project type. Jay’s obvious passion for the UVU project extends across all his work; he is an advocate for CMA’s service-driven culture. He believes in providing the best possible project and the best possible customer service, creating long-term relationships with his clients.